We’re used to that old trope of the 5 senses - smell, taste, touch, sight, sound - an idea that been around for hundreds of years. Its not quite how the neuroscience works - with many scientists expressing that we have many more depending on how you define senses. Here’s a question - can we hack human perception to push beyond our biological limitations, even to the point where our language can’t describe the sensation? For the answer, we talked with science reporter Kara Platoni. 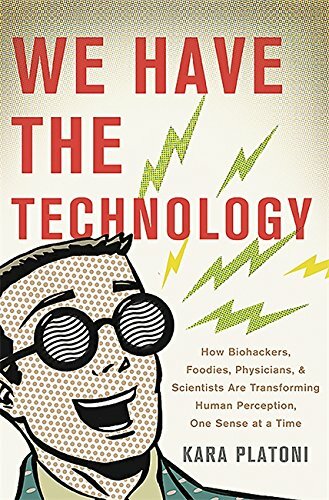 She’s a lecturer at the UC Berkeley School of Journalism and author of the new book “We Have the Technology: How Biohackers, Foodies, Physicians, and Scientists Are Transforming Human Perception, One Sense at a Time”. Kara went on a quest to meet these new hackers, learn about their research, and see if we really do have a 6th sense or if we can use virtual reality to extend us beyond our human limitations. 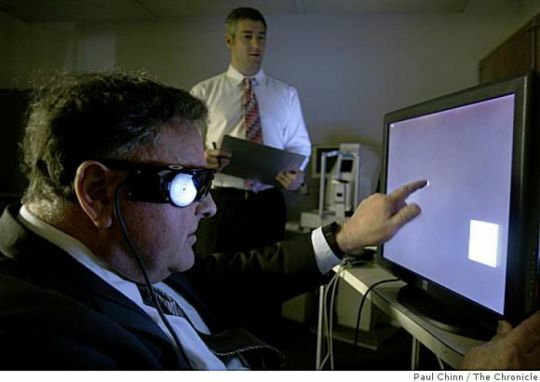 Dean Lloyd using the Argus II that helped restore his sight.